The novel is the greatest vehicle we have to understand the experience of the other. 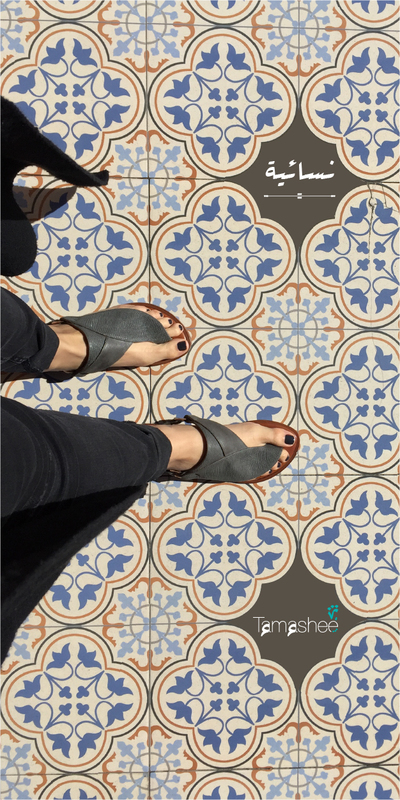 And when it comes to the Arab experience the stories are diverse. 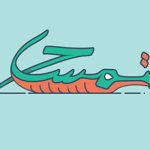 Most of us are used to Arab novels set in the far off past or epic generational tales. Despite the need for those Arab experiences in fiction what about the contemporary life and struggles of Arabs? Across genders and age, social and political oppression here’s a list we complied of six novels you must read that deal with Arab identity and the Arab experience set in the last 50 years. 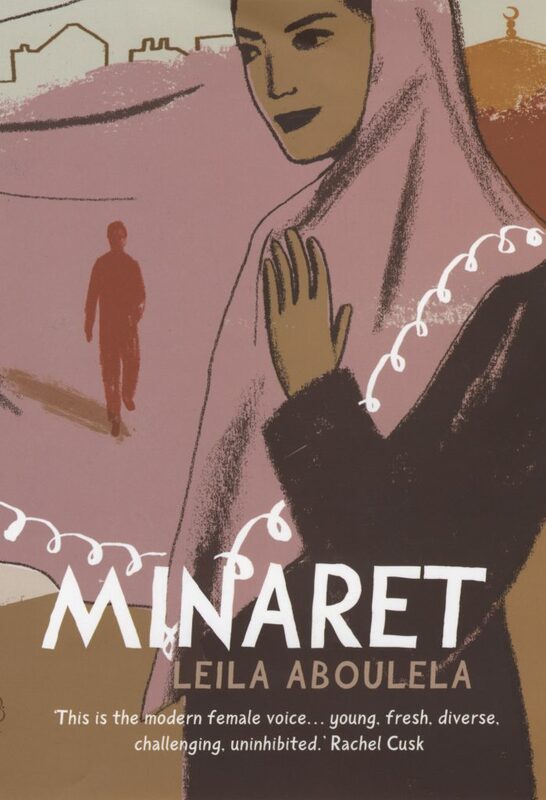 From its first sentence to its last, The Minaret by Leila Aboulela is provocative, enlightening and engaging. It follows the journey of Najwa, an upper-class secular Westernized Sudanese in 1984 living in luxury and privilege. The story moves back and forth through time and quickly we see that twenty-years later, Najwa is working as a maid in London. Thought provoking and heartbreaking, we follow Najwa as she and her family are politically exiled to London where after many more blows to her family, she seeks companionship in the Muslim community. The drama is heightened and Najwa’s desires and dreams are put the test when she meets Tamer, the lost younger brother of her employer. Slowly they form an intense connection based on faith, respect and love. It’s the 1990s in Algeraia and Nafa Walid is a young handsome actor. Despite his big dreams and potential, Nafa takes a job as a chauffer for a rich Algerian family who despite their apparent kindness and glamour eventually use him and his position in society. 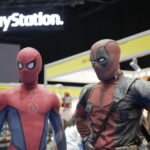 This experience, along with other factors, cause Nafa to become disillusioned with westernised ideals, eventually leading him to join a violent Islamist group. 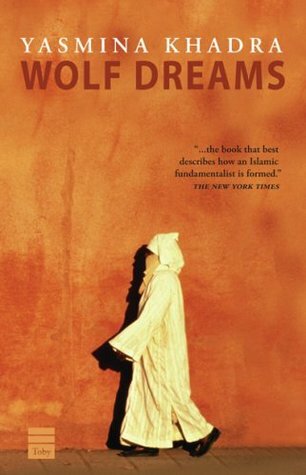 Wolf Dreams gives a profound and real insight into the lack of options available to poor Arabs at a time where they are targeted and vulnerable. The novel, despite the premise, is not about Islam but an insight into how fundamentalist thought and actions can be formed in any society. 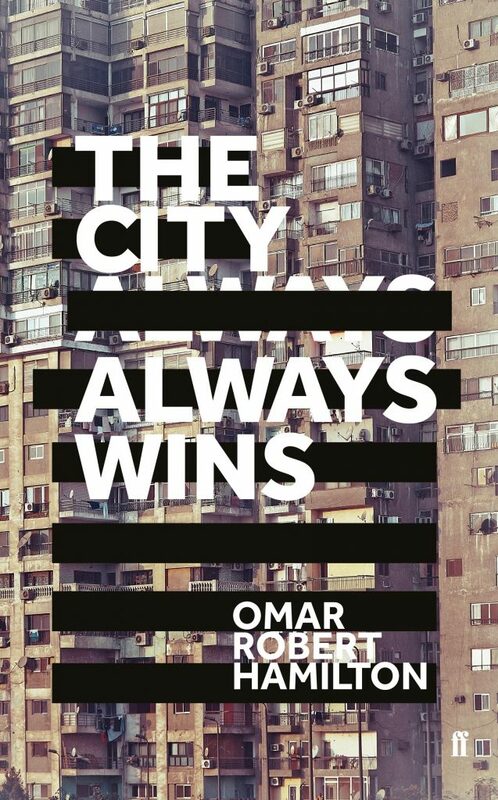 The debut novel of British-Egyptian film-maker Omar Robert Hamilton captures the experiences of a number of youth after the 2011 Egyptian revolution. 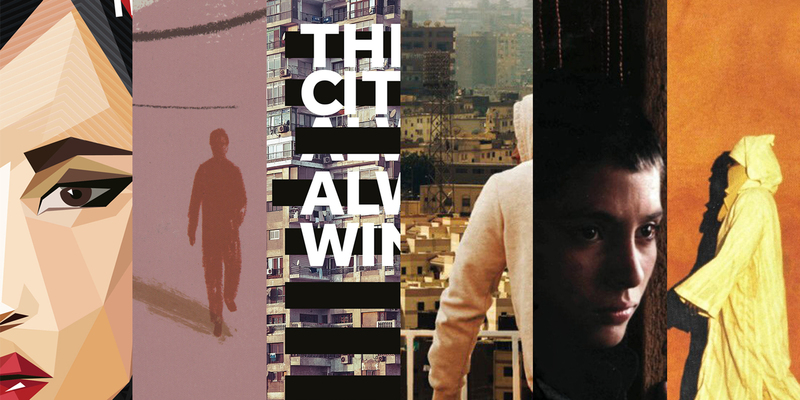 From the uprising in Tahrir Square The City Always Wins reads like a news report but has some strong cinematic or script like influences. The reader mainly follows the perspective of Khalil who lived for some of his life in the United States and along with his girlfriend Mariam, is completely engaged and committed to the Arab Spring. Through their experiences we are trying to make sense of the city with the rich, the martyrs, the vengeful, the rebellious and the journalists all trying to navigate Egypt into a new future. 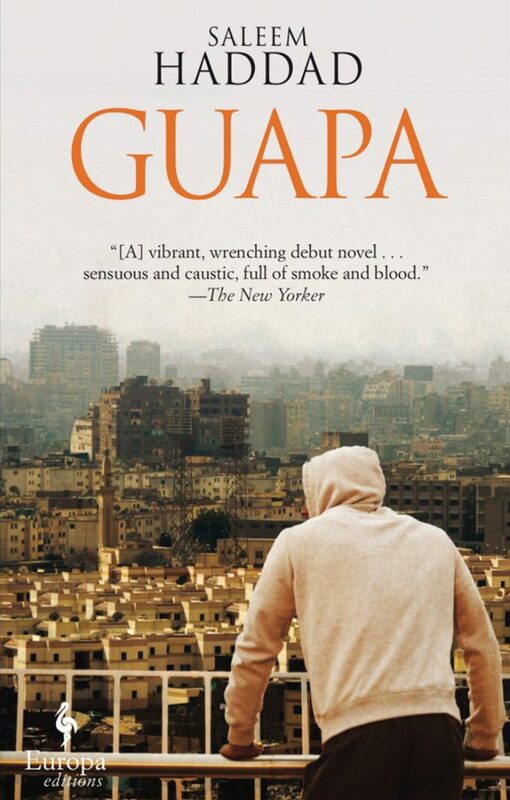 Set in a fictional Arab city over a period of 24 hours, Guapa is an important and essential novel about Rasa, a gay Arab man. After his grandmother catches him and his lover Taymour in bed, Rasa finds himself in a position where he must not only face his grandmother with the truth but also come to terms with his past. Rasa, who works as a translator for western journalists, roams the city which at present is experiencing political and social resistance, in search for his best friend Maj who was arrested for performing in drag at an underground club, Guapa. During his search the state of the city, Rasa’s childhood and adolescents in the United States as a university student are all weaved into the narrative. The stakes are raised as the day comes to an end where he must face his grandmother after her discovery and also come to terms with his love for Taymour and where their future stands in a society that can’t accept them. Nominated for the 2006 Man Booker Prize and the Guardian First Book Award In the Country of Men has been translated into 22 languages since it was published. 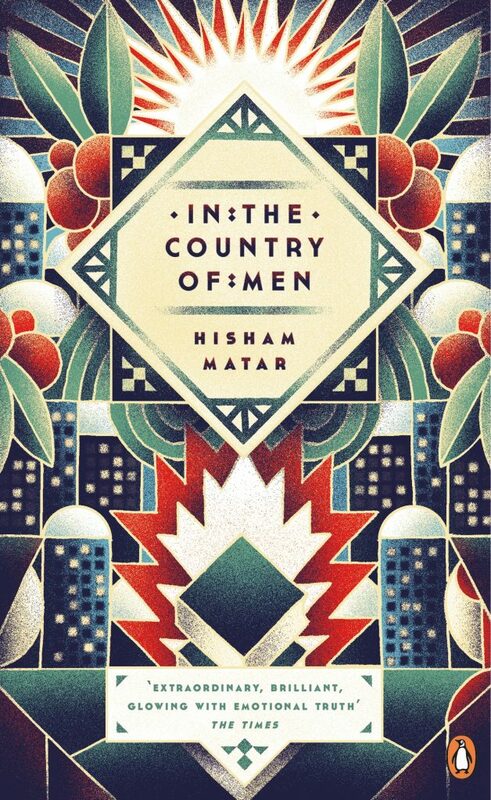 The novel follows Suleiman, a nine-year-old boy living in Tripoli in Libya who carries a lot of secrets. Suleiman lives in limbo between an absent father whose secret anti-Qaddafi activities have kept the government’s eyes on his family and the suffocating relationship with his mother who resorts to alcohol to deal with the blows life have given her. Suleiman’s only source of stability and comfort are his neighbour Kareem and his father’s best friend Moosa. Readers get a real insight into life in Libya under Qaddafi’s terror regime as well as a glimpse into the lives of real and ordinary people under political oppression. 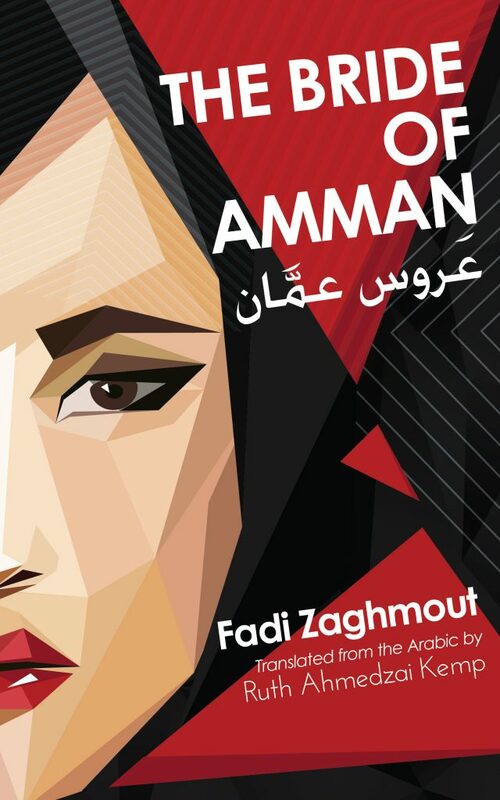 Exploring the Arab obsession with marriage, Fadi Zaghmout’s novel The Bride of Amman was a controversial work when it was released in Arabic also causing a stir with Arab readers once it was translated into English. 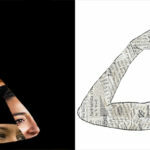 Through the unique perspectives of four friends, Rana, Hayat, Leila and Salma all young women living in modern day Jordan, the reader sees how their lives are dictated based on society, family and tradition. Written in the first person, in a diary or blog format, the novel is fast paced and readers get an intimate look at each of these intersecting lives where sexuality, mental health, sexual harassment, inter faith marriage and women’s rights are all part of the same underlining problem.